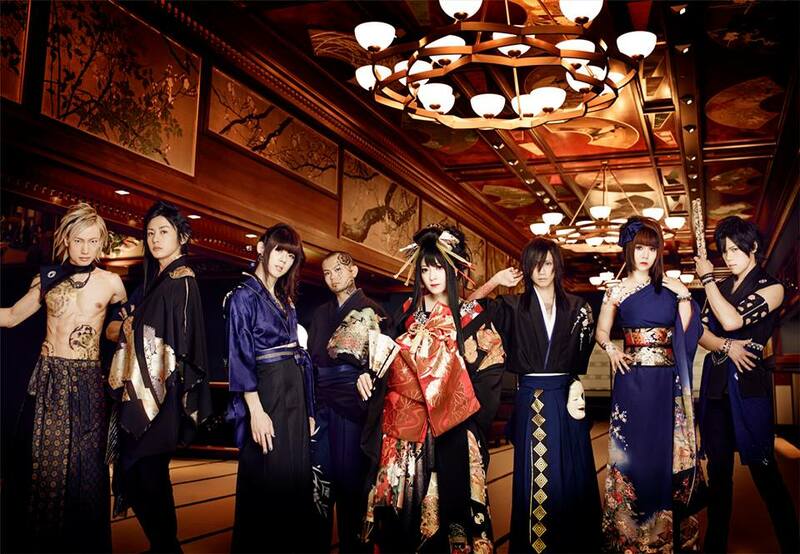 WagakkiBand at Irving Plaza, New York, N.Y. on Mon, Mar 14, 2016 07:00 PM. Pre-Sale begins in 1 day.Tickets go on sale January 29th for the general public. Price $35.00 and up. Please Note: VIP Ticket Includes, Front of the line, Access to the VIP Gallery behind the soundboard, Poster. Age Restriction: 16+ unless accompanied by an adult.